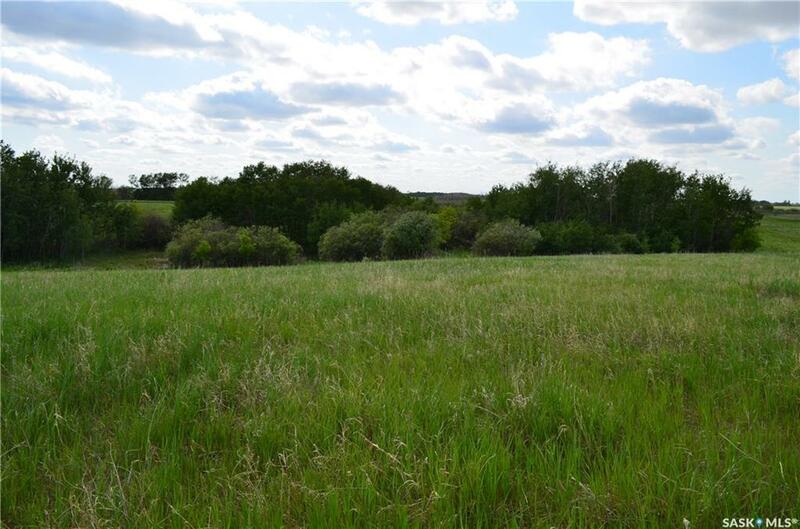 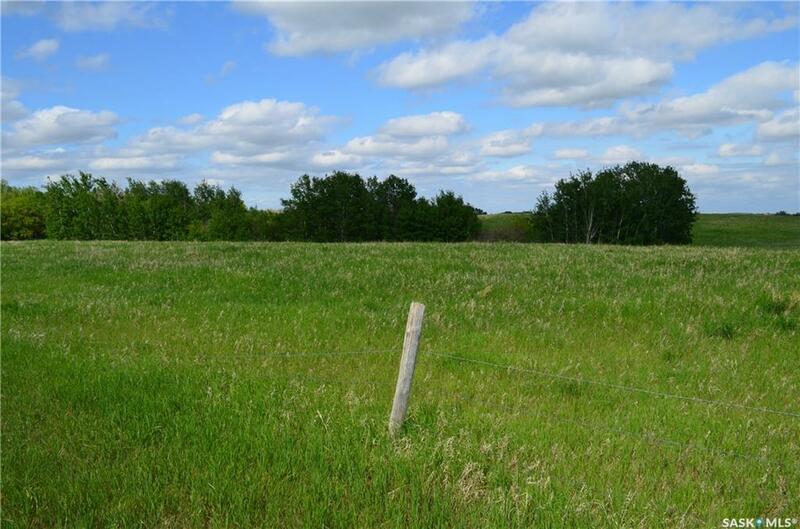 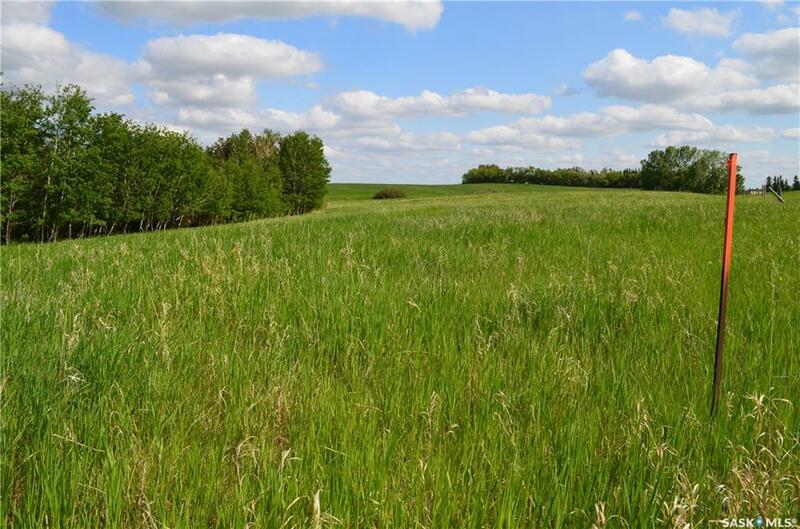 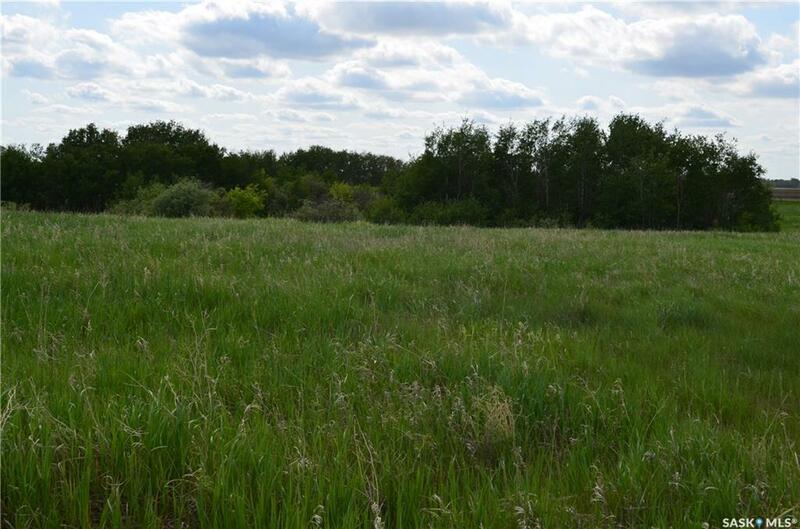 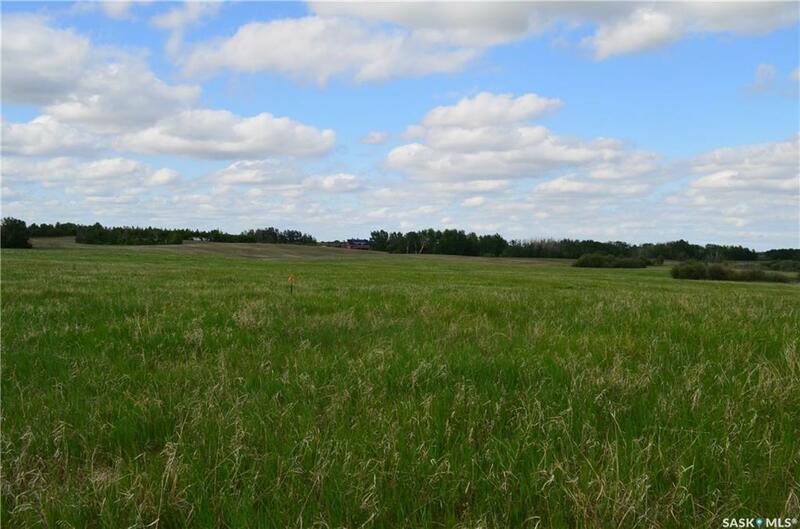 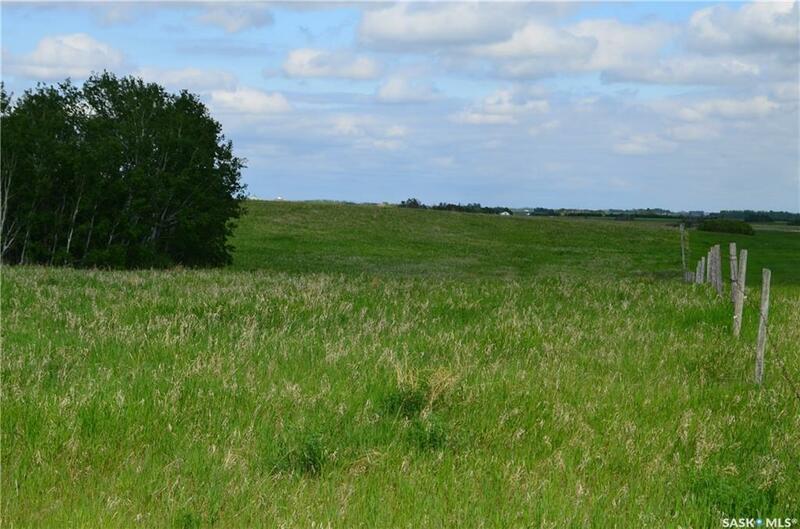 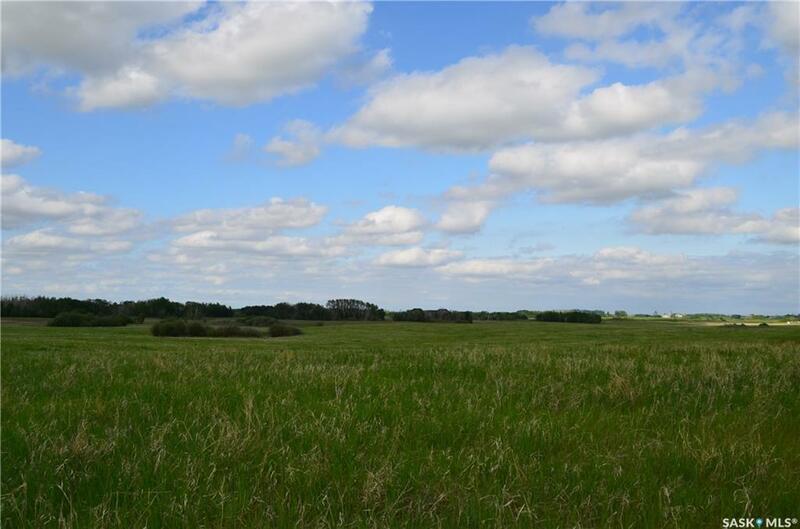 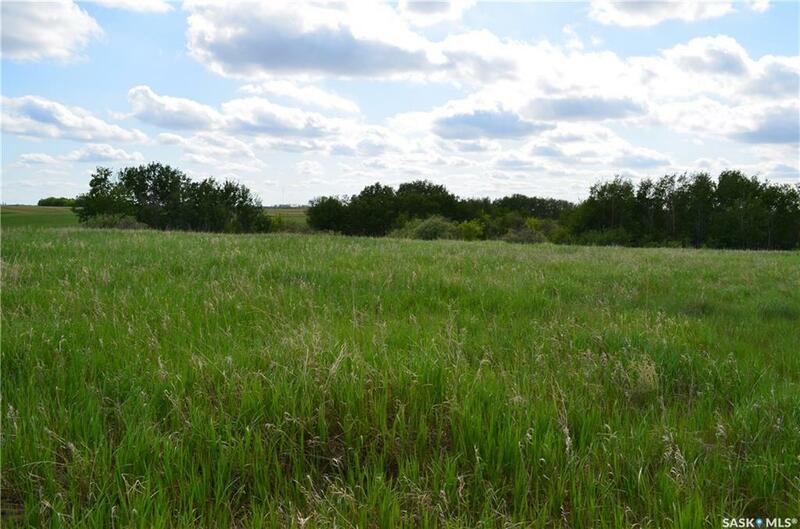 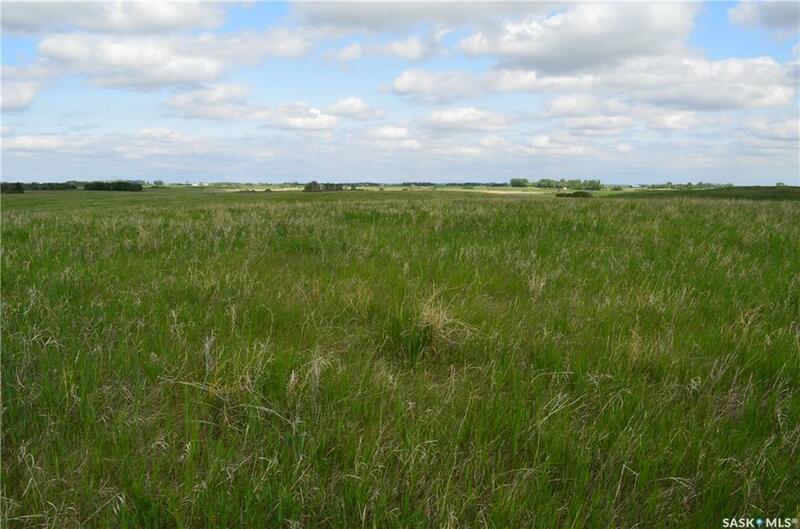 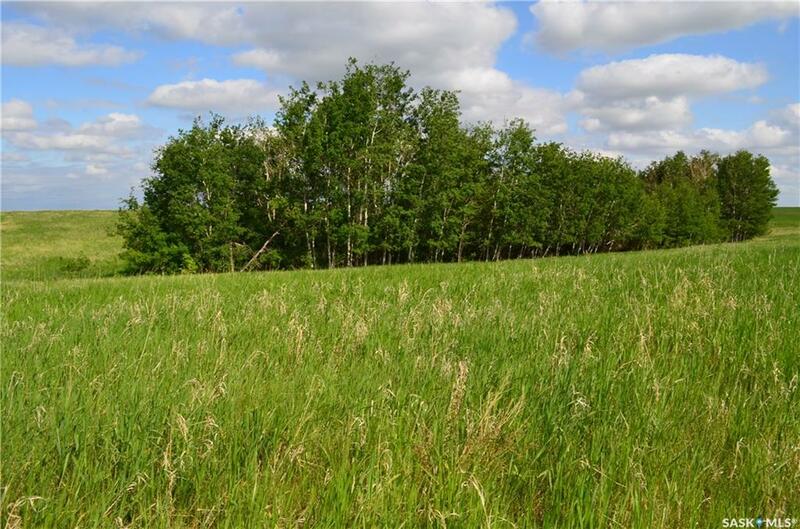 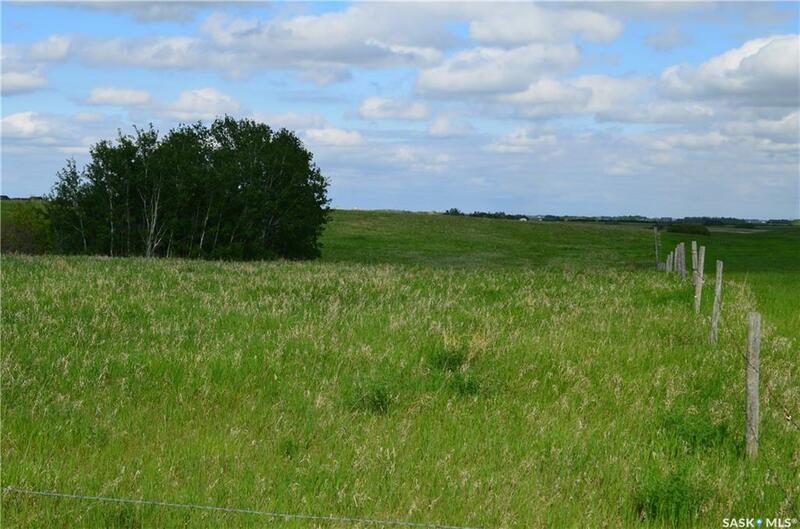 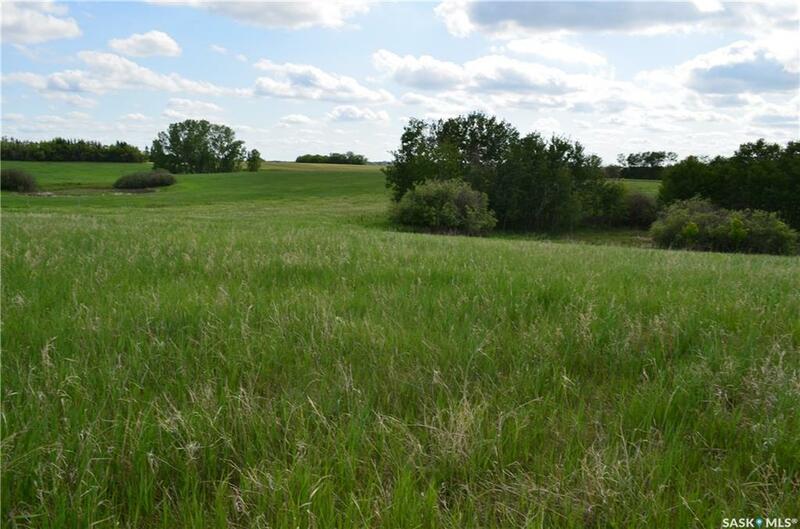 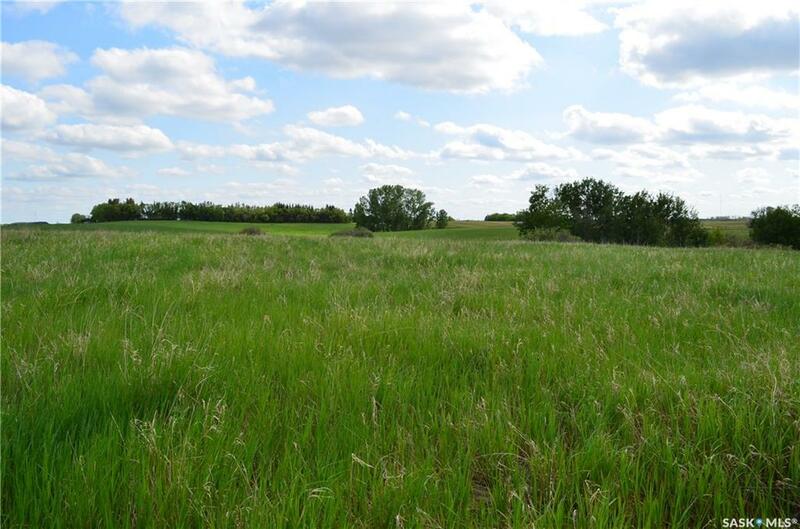 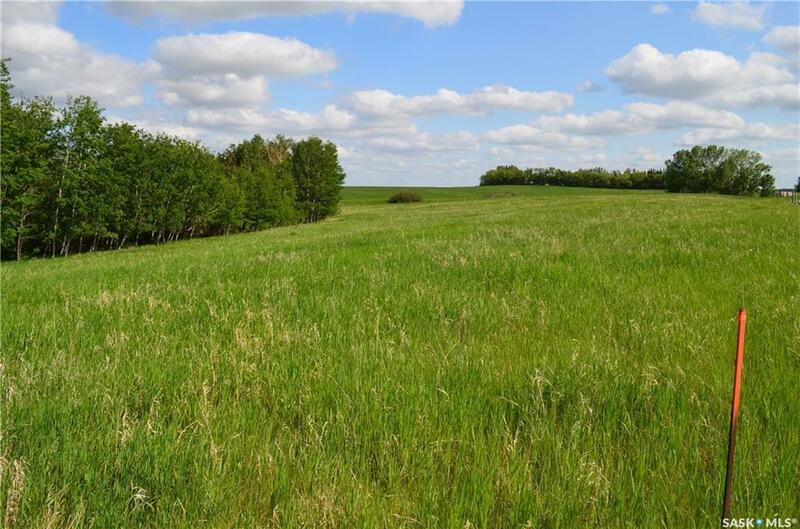 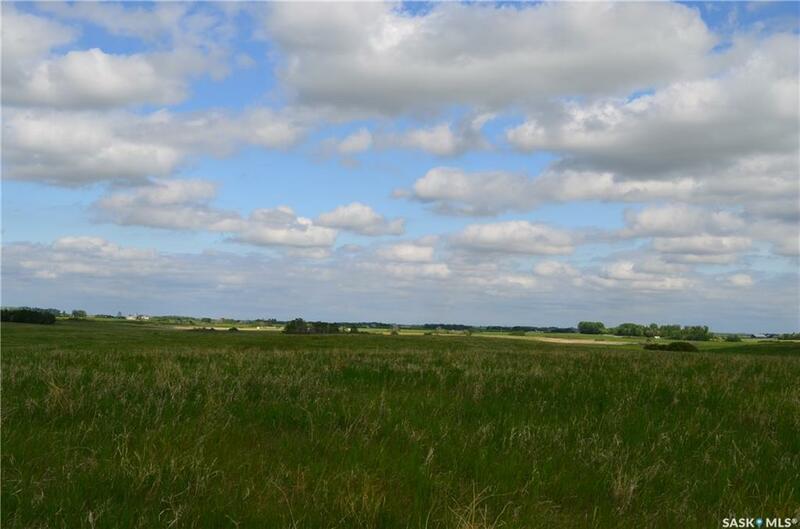 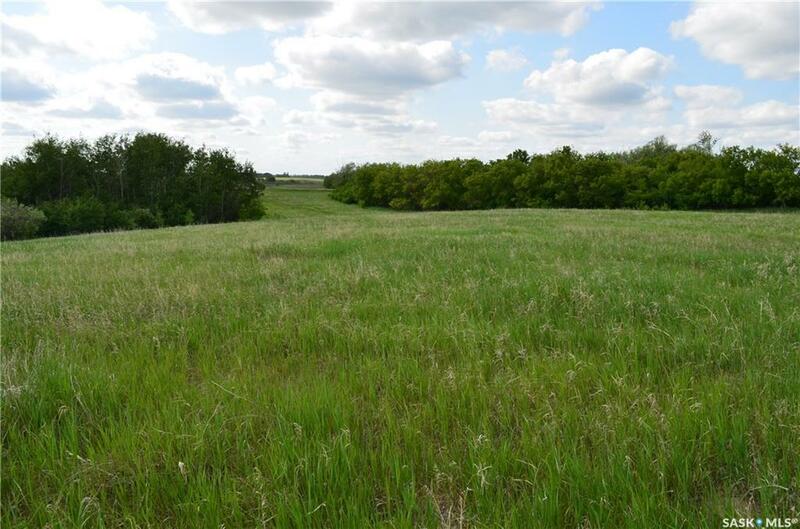 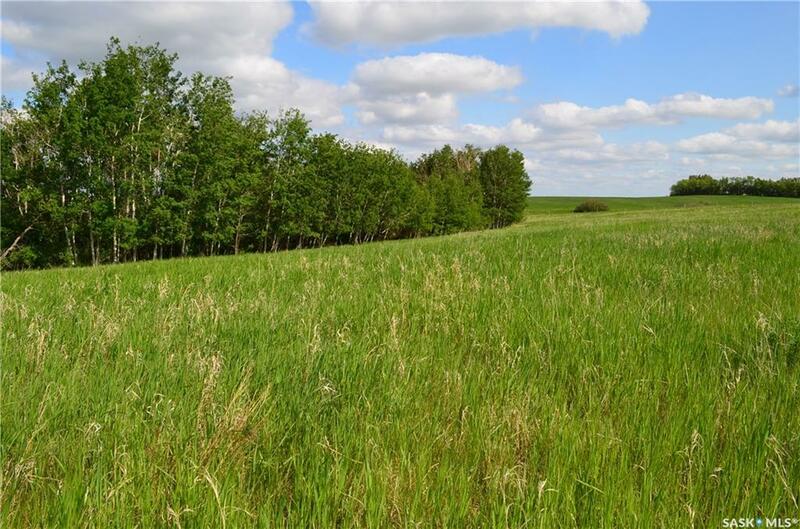 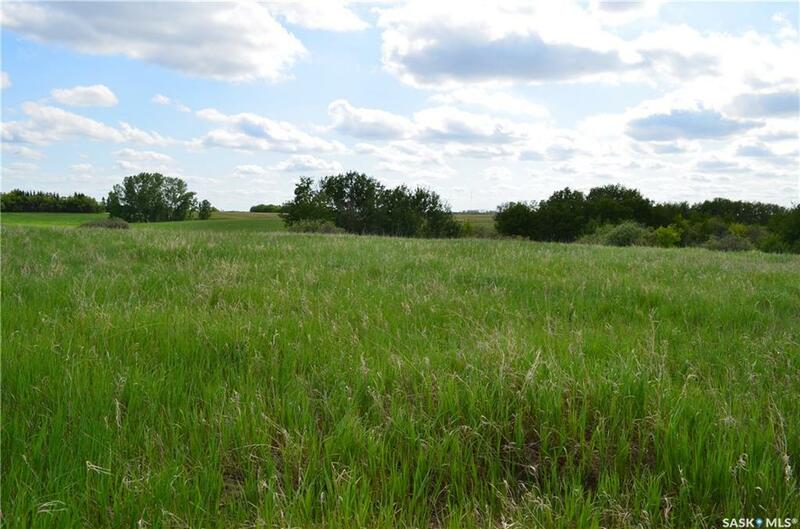 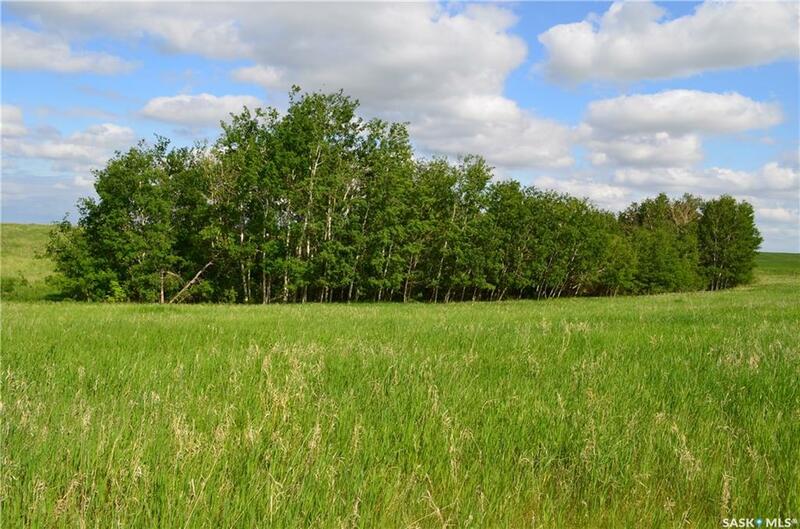 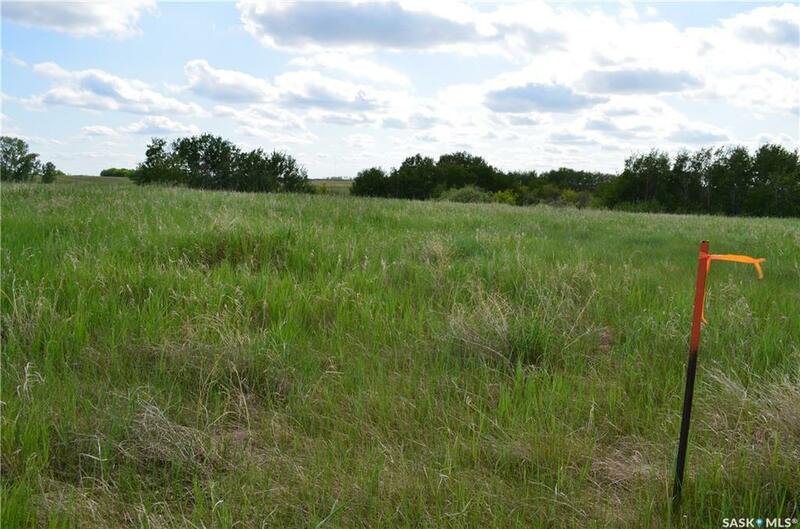 Great location South East of Saskatoon, east of the 4 lane Highway #11 between Baker and Melness Road on Rge Road 3045. 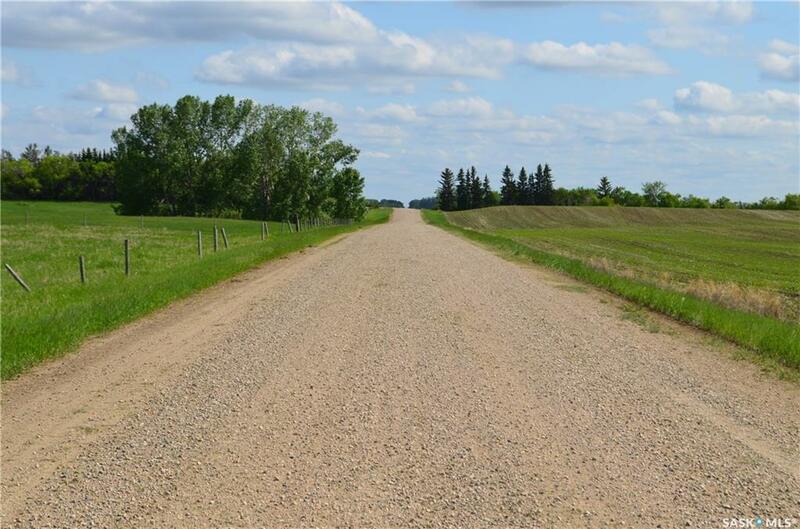 Travel 1.9 kms south of Baker Road or 1.2 kms north of Melness road. 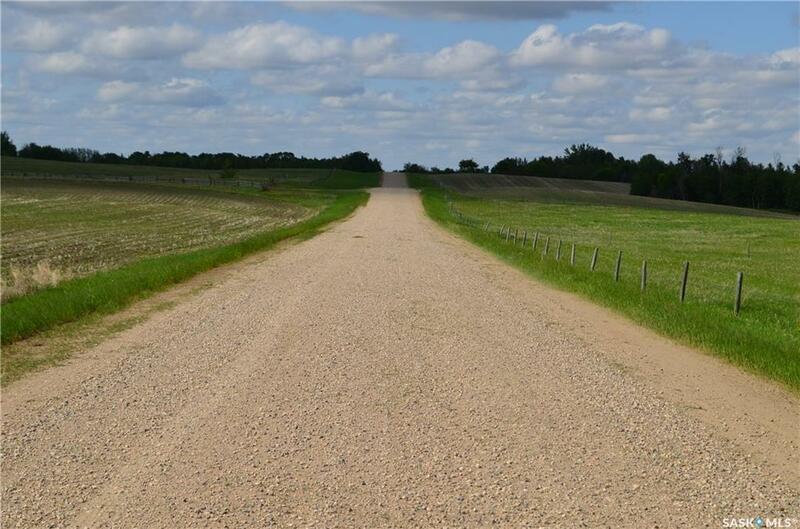 Acreage is on the east side of the road. 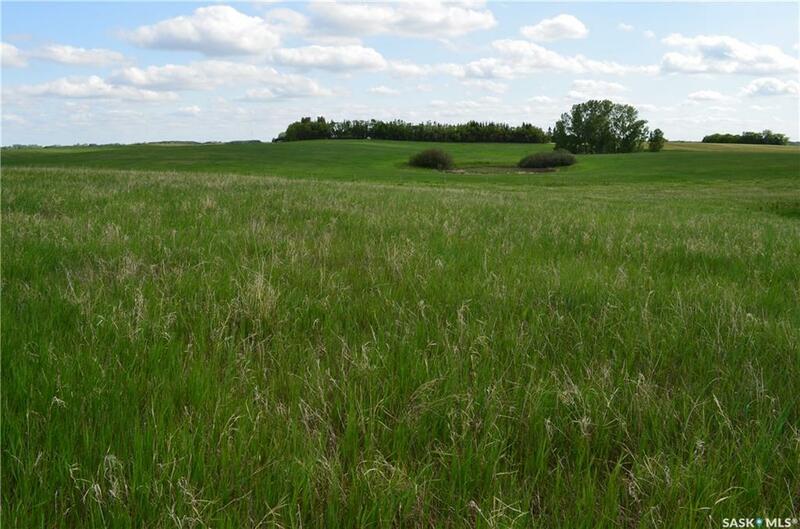 Rolling grass terrain with a bluff of natural bush. 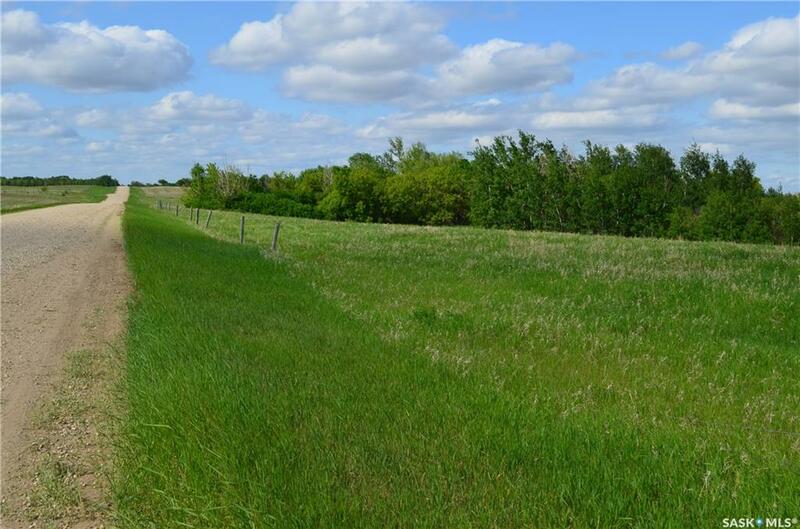 Utilities are near by including a treated water line via the Dundurn Water Utility. 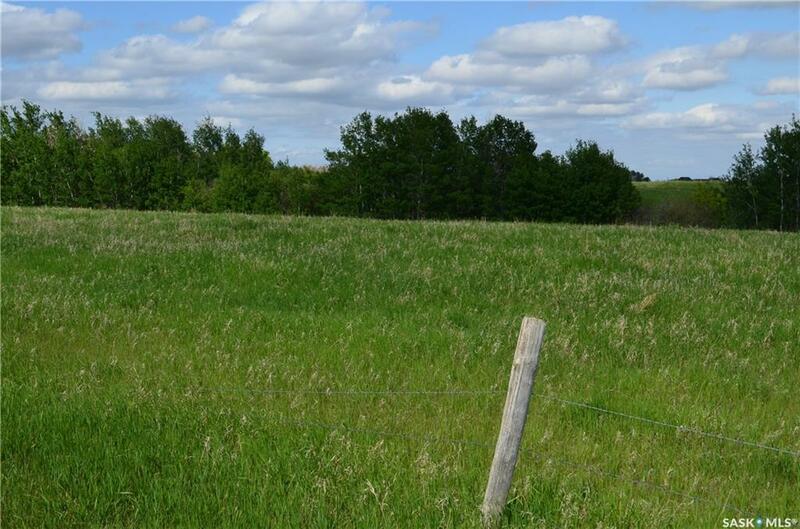 Start making your plans for your new country home. 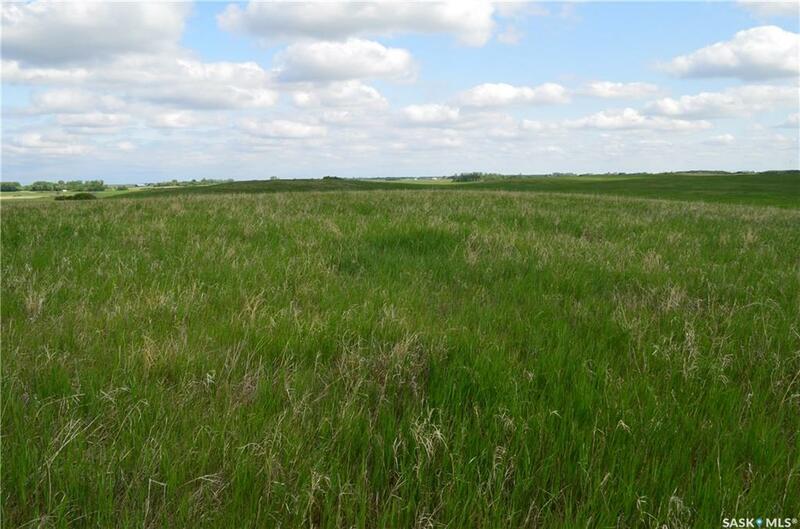 Quick possession is possible.